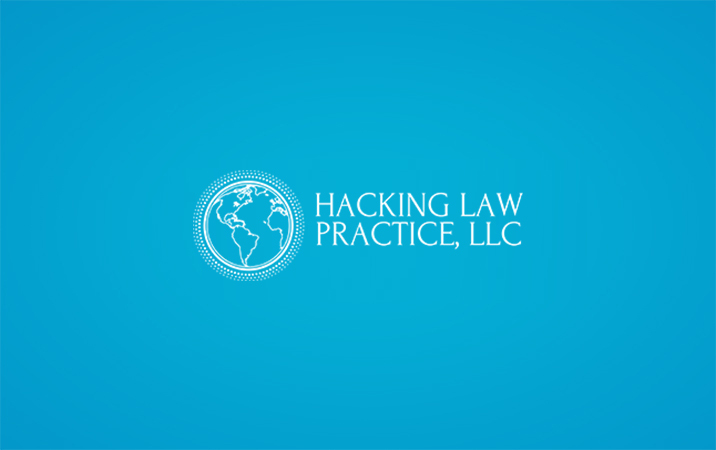 Client Success Stories Archives - Hacking Law Practice, LLC. Nicolas Gets His Green Card! Marcos Gets His Green Card! 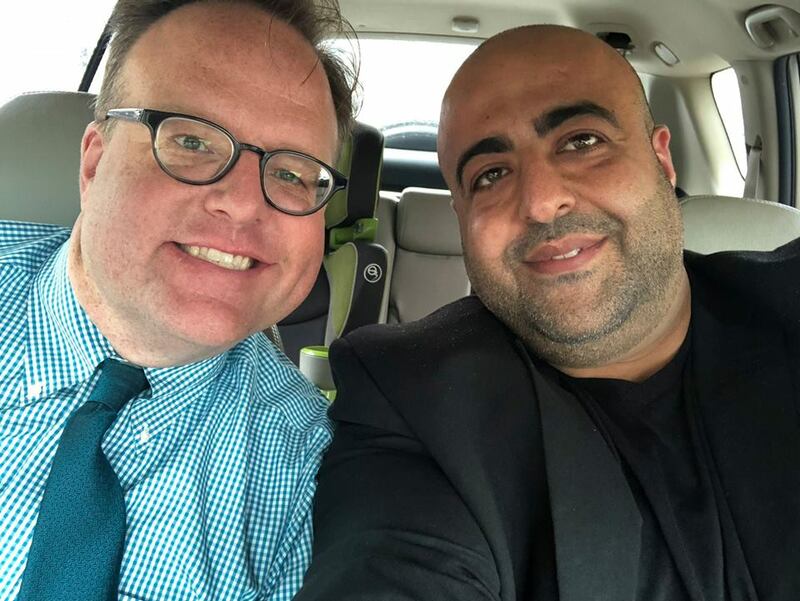 I Became a U.S. Citizen Today!